We all know that we probably should not give our pets table scraps, and we definitely shouldn’t let them eat any chocolate. But, hiding inside some “dog-safe” products are harmful chemicals and toxins that sneak by unnoticed. If you prefer your family to go au-natural, make sure to watch for these commonly found chemicals in your pet products. Sulfates and Parabens, Oh My! Sulfates, including Sodium Lauryl Sulfate (SLS), is commonly found in pet shampoo. SLS can cause skin irritation and even organ system toxicity. SLS is commonly found in people shampoo as well, and can cause hair loss in both people and pets. Parabens are another commonly found chemical lurking in shampoos. Parabens can cause cancer and reproductive problems. Instead of shampoos filled with sulfates and parabens, opt for a natural shampoo without sulfates or parabens for your pets. Put down the bag of Beggin’ treats. Your dog may give you the stink eye, but it is for the best. Why? Because Beggin’ treats, among many other common brands like Milk Bone and Pup-Peroni, contains carcinogenic food dye, like Yellow# 5 and Red Dye 40. These have been linked to high anxiety in pets, hyperactivity, migraines, and cancer. They also contain high levels of sugar, and Butylated Hydoxyanisole (BHA) — a known cause of cancer in both humans and animals. However, healthy treats that your dogs will love do exist. Try a vegan or vegetarian friendly treat and make sure to look for products free of dyes, BHA, and byproducts. One of the easiest ways to make sure that your pets are not exposed to harmful chemicals is to consider what you are using to clean the surfaces at their level. Many products used to clean floors contain Phthalates, which are known hormone disruptors. That means that instead of dumping a bottle of Fabuloso on the floor, a steam cleaner can be safer for cleaning without leaving a chemical residue. Our pets are known to lick odd things. You might see your dog licking a spot on the floor or the wall for no reason, so an extra way to keep them safe from toxic chemicals is to mind what you are using to clean the things they can reach. When your dog is having anxiety or needs a sedative, many pet parents turn to Benadryl. While it is safe in small doses and works well to treat allergic reactions in pets, too much can be a bad thing. 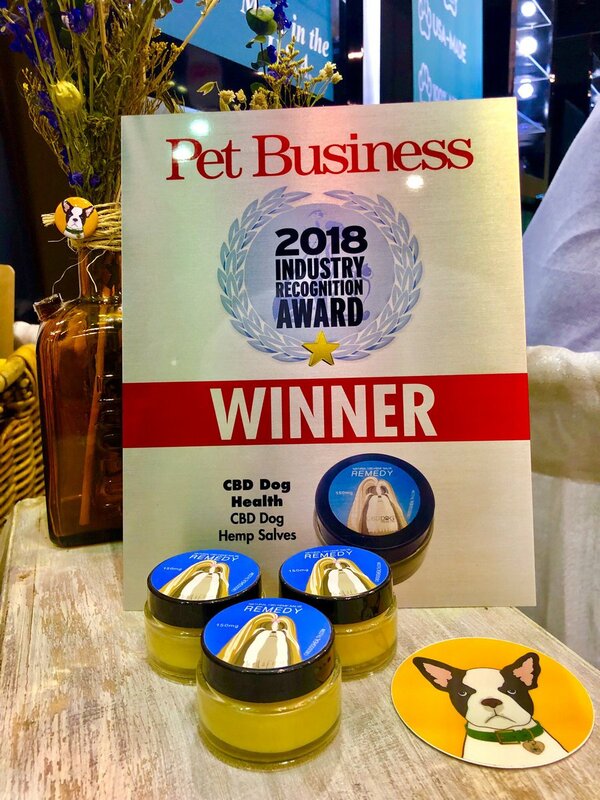 If your pet is experiencing anxiety, talk to your vet and try CBD Calm Oil by CBD Dog Health. It is a safer alternative to repeated doses of Benadryl, and can help your anxious dog calm down. To learn more about ways to keep your pet (and your family) chemical and toxin free, visit CBDDogHealth.com.